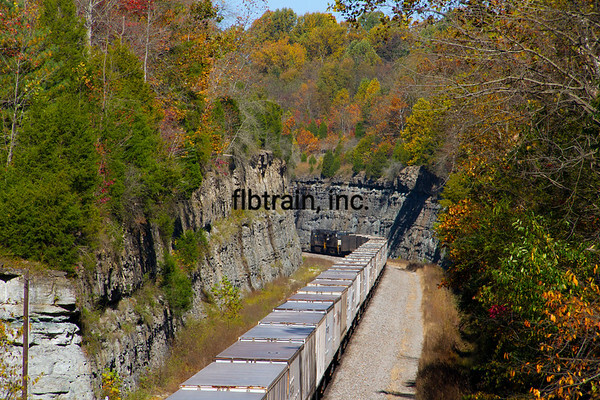 BNSF intermodal east Q-LACLPC1-24 (LA to Logisitcs Park) 124 wells/cars led by ES44DC 7918 + C44-9W 5150, dpus C44-9W 5125 + ES44C4 6636 exits the east end of Abo Canyon on Main #1. The new main line through the canyon is to the left. East Abo Canyon, NM, 5/26/2012, 7:21 AM, MP 870.4. US Military, Republic of Viet Nam, Ton Sin Nhut AB I fly to Xuan Loc, US Army deHavilland U-6 Beaver, Tail #728. EVERY FOLDER AND GALLERY ON THIS WEBSITE IS UNDER CONTINUING CONSTRUCTION. THE SITE IS GROWING ALMOST DAILY. SO, IF YOU DON'T FIND WHAT YOU ARE LOOKING FOR TODAY, COME BACK TOMORROW! THERE ARE SOME FOLDERS AND GALLERIES WHICH ARE CURRENTLY PRIVATE (FOR ME ONLY) UNTIL I CAN GET THEM FAR ENOUGH ALONG TO OPEN THEM UP. YOU WILL BE NOTIFIED, SIMILAR TO THE NOTICES POSTED JUST UNDER THE CURRENT DATE BELOW, WHEN THEY GO PUBLIC. THANK YOU FOR YOUR INTEREST IN MY PHOTOGRAPHY, WORK AND TRAVELS. 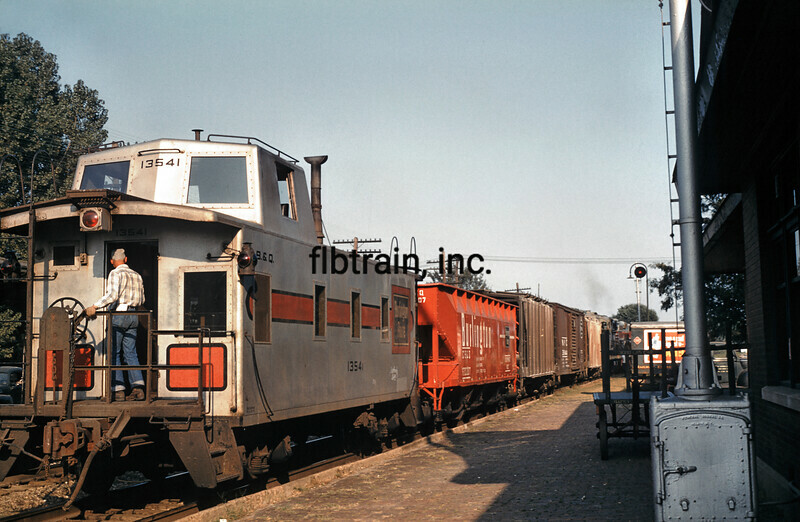 - Fallen Flags Folder, Burlington Northern & Heritage Gallery = 1 new BN image. 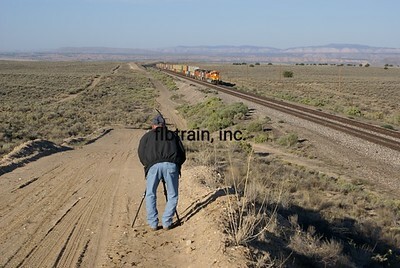 - BNSF Folder, BNSF 2000-2004 Gallery = 9 new images. - Something Tried, Something New Gallery = 2 new images. WELCOME TO MY WEBSITE! 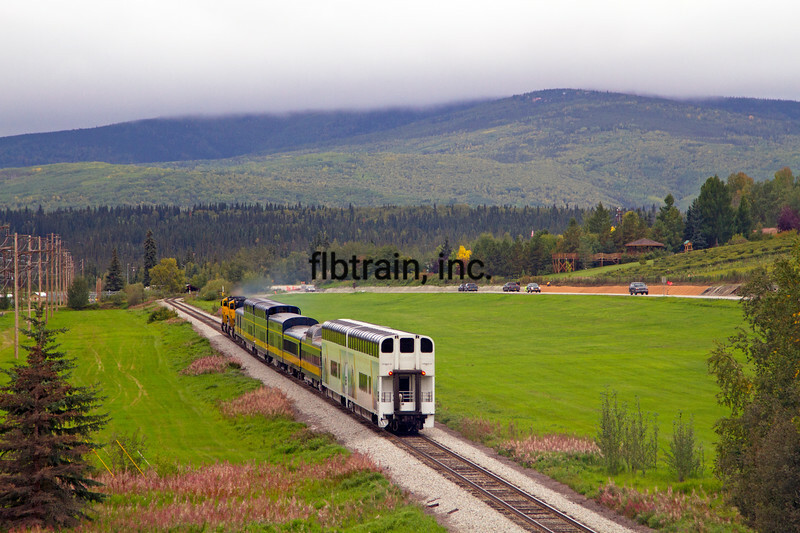 You will find that it's a great resource if you are looking for beautiful scenes, particular railroads or locations, special equipment or foreign railroads. You can purchase prints,, cards, digital images, etc. at SmugMug or you can contact me via email if you have questions or find image(s) you are interested in. Many of these images make great pictures on coffee mugs, drink glasses, ball caps or shirts. If you discover caption information that is incorrect or needs further clarification, please contact me. Thank you for taking time during your busy schedule to peruse the website. I hope you enjoyed it. ALL IMAGES AND CAPTIONS ARE COPY-WRITED. ALL RIGHTS RESERVED. Narrow gauge Cumbres & Toltec Antonito to Chama train #1 led by Baldwin 2-8-2 steam engine #484 at Los Pinos, CO horseshoe curve on an overcast, cold, day. 10/4/2008, 3:30 PM, MP 324.8. 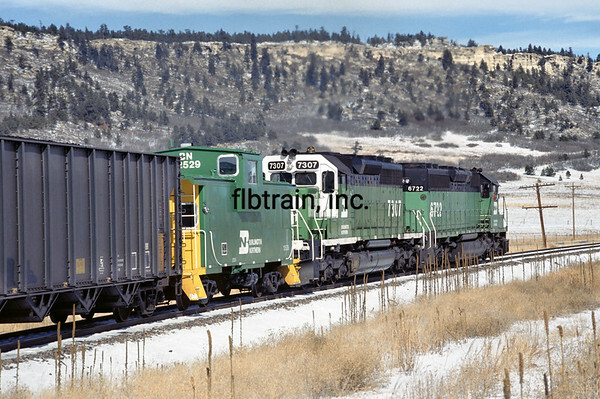 Norfolk Southern 74 car loaded grain led south by C40-9Ws 9853 + 8944 + 9157. Cohutta, GA, 10/26/2012, 10:59 AM.